GALA 2012 Fall Art Show a Stupendous Success! Over 400 visitors enjoyed the art and music during the course of the weekend. More than 50 of those visitors were attending for the first time and 41 people joined our email/mailing list. The proceeds from the Art Raffle and donations were among the highest in GALA history! Our sincere thanks to the continued generosity of our artists and visitors for this very important source of funding for GALA programs. The success of this show and of the GALA organization itself would not be possible without our wonderful volunteers and we offer them our sincere gratitude. A very special thanks goes to the members of the Art Show Committee who did so much of the work before, during and after the show: Ashley Bird, Kevin Bird, Chuck Heidorn, Vicki Heidorn, Anna Ruuska, and Gary Ruuska. GALA is indebted to Doreen LaScola for the incredible job she did in obtaining advertisers for the show program. Her hard work and skill increased ad revenue by an astounding 535% and the number of ads by an amazing 211%. We also want to express our appreciation to the following volunteers who coordinated specific aspects of the show. Joe Bourgeois & Nate Smith &-Music; Deb Brennan-Raffle; Jeff Gallant-Financials; Joanne Holtje-Food. Please thank and patronize our generous donors. Thank you to our distinguished judges: Lucy Flint, Elizabeth Hanson and Elaine Mehalakes. Read about our judges. And of course, we want to express our gratitude to the wonderful artists and musicians who shared their marvelous artwork and talent with the community! Read what our demo artists say about their experiences at the show. 1st: James O'Rourke, "Salt Marsh"
2nd: Lori MacDonald, "The Routine Life of a Gloucester Dog"
Download the GALA 2012 Fall Art Show Program. Fall show images will be on the GALA website by 12/9. We value your feedback about the show. Please send your comments and suggestions to feedback@galagardner.org. 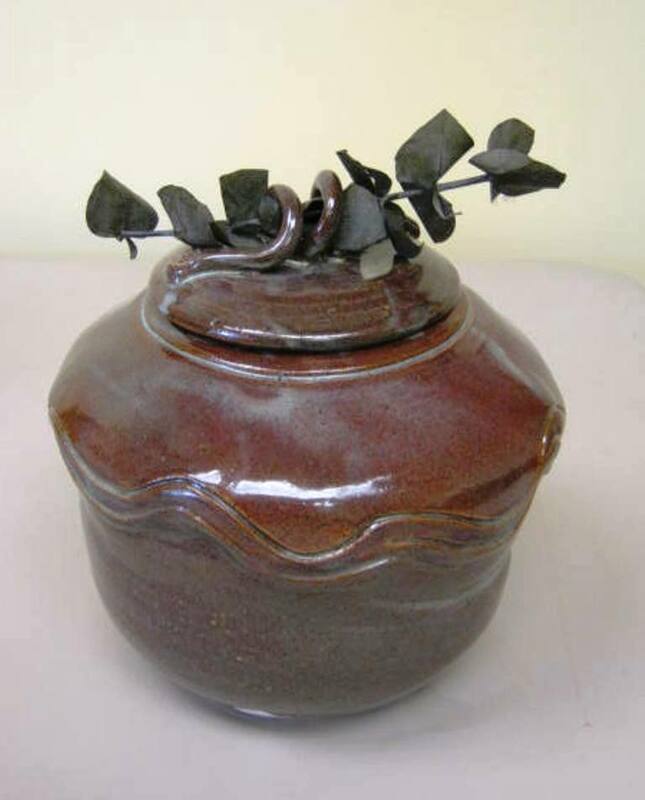 Beautiful & unusual pottery, created and pit-fired by Steve Landry. 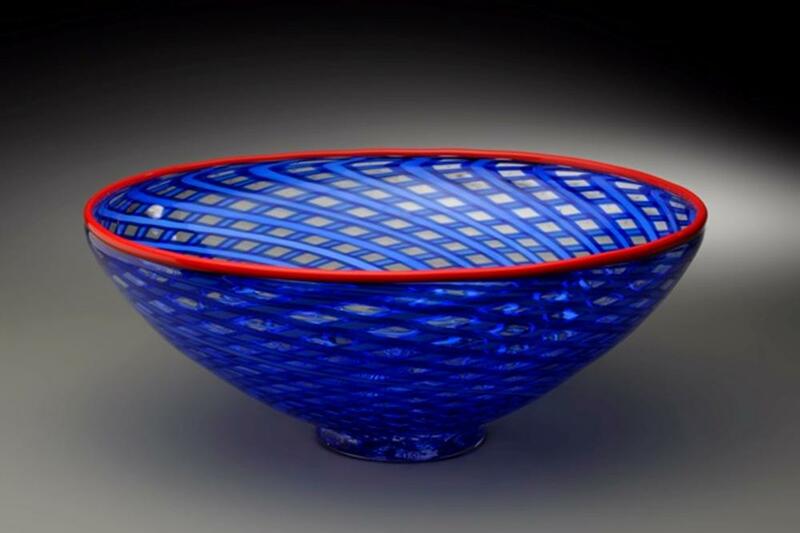 Huge, rugged & richly glazed platters and other vessels by John Bennard. Fund-raiser: Relay for Life beverage mugs by Fe Fandreyer. 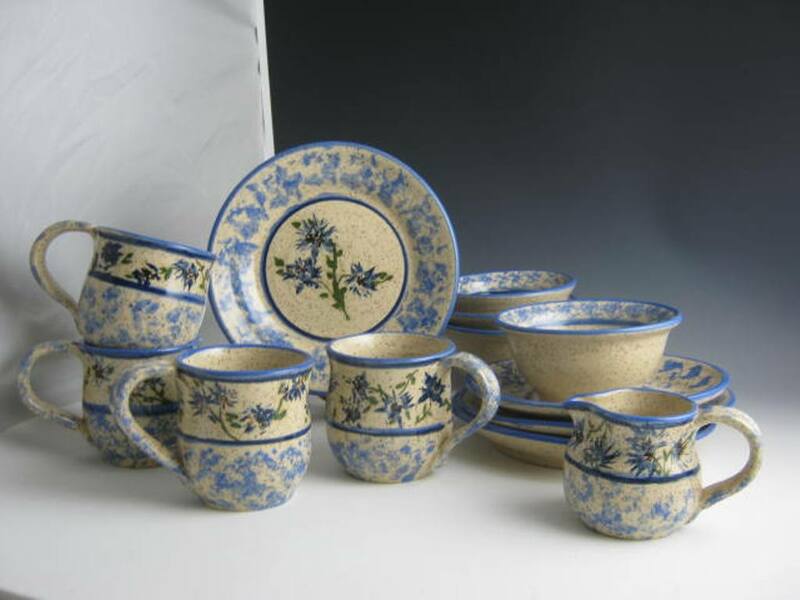 Decorated stoneware dinnerware plus paintings by Marion Lyon. are usually Mon., Tues, Thur, Fri. 9 am-12 pm and Sat. after 12 noon. at the Epsom Public Library, 1606 Dover Road, Epsom, NH. 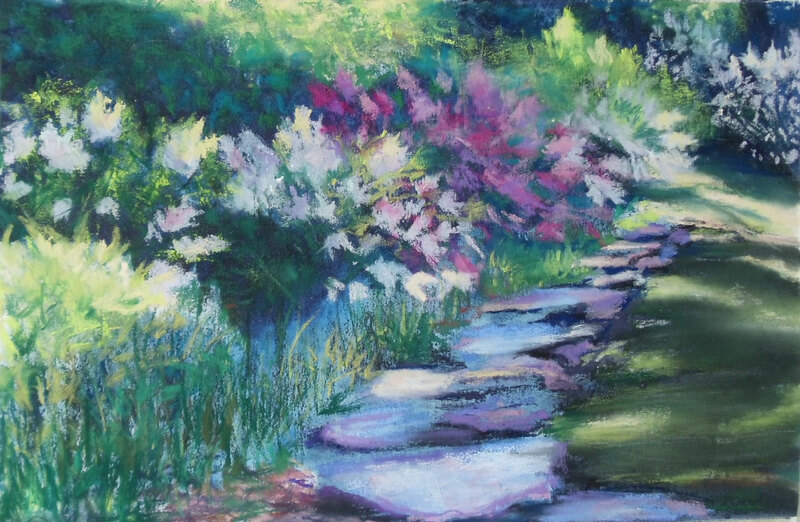 features 20 original pastels and prints. GALA added an exciting new aspect to our show this fall. We invited our artists to demonstrate their creative process and techniques at the show. It was a big hit with both the visitors and the demo artists! We plan to make artist demos an integral part of future GALA shows and hope that additional GALA members will participate! We want to thank the demo artists and share their thoughts about the experience. All art tells a story, in some instances explicit, in others, not so much. It has been my experience that the most valuable outcome of a workshop/demonstration is the opportunity given to listen to the artist talk about what they are thinking when they are making art, for therein lies the story. It gave me so much satisfaction to hear a person with whom I was conversing about my work, during my demonstration, say that the insight she gained from the discussion put my work in context and gave her a much deeper appreciation of what she was looking at. It is this connection that I value more than anything else. I would like to thank GALA for giving me the opportunity of demonstrating silk painting at the fall show. It was wonderful being able to share my years of experience and love for this great but not so well-known medium with the many interested people who offered a supportive and stimulating environment. Demonstrating one's techniques offers the opportunity for self examination. The best thing about showing someone how I do something is that I learn why I do it. The demonstration was a lot of fun. I met a lot of nice people, got to talk about something I enjoy and I got some work done too. Next time I would stay longer. Where you can see Joanne Holtje's artwork now. artwork and fine craft items. Check out Joanne's new encaustic monotypes there. 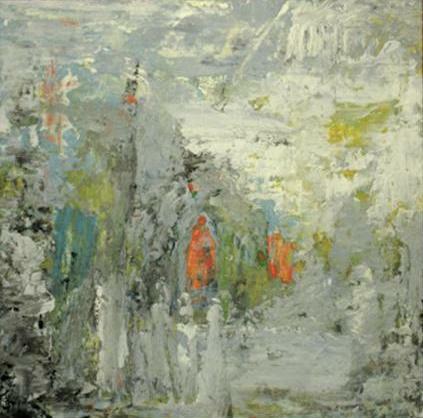 Reception: Sunday, December 2, 2-4 p.m. Show runs until December 20. Tony Maroulis former director of Wunderarts Gallery. Opening: Dec. 6, 5-8 p.m. Show runs until Jan. 26, 2013. Surroundings Gallery is now carrying a number of Joanne's oil paintings in a range of sizes. The 2012 Small Works Holiday Show promises to be one of the best ever! 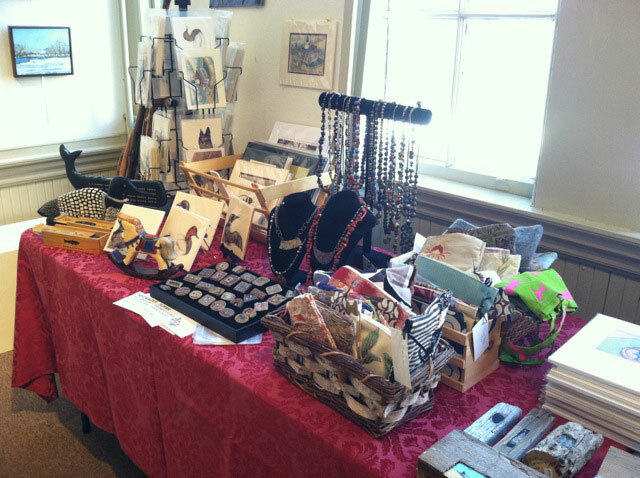 including a larger than ever selection of beautiful arts & crafts suitable for holiday gift giving. Complimentary gift wrapping will be provided for smaller items. Location: Princeton Center Building at 18 Boylston Ave. in Princeton, MA. until December 20 in the first floor Display Cases. The Princeton Arts Society is now scheduling solo shows for each quarter of 2013. Each show can accommodate between 20 and 25 framed pieces of art. 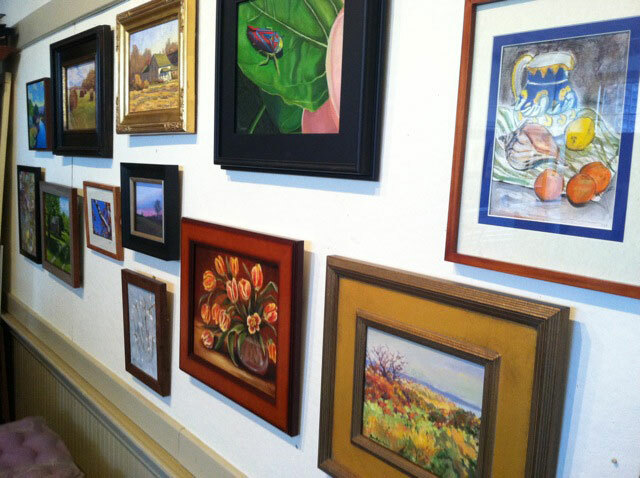 Art is evenly distributed and exhibited at the Princeton Branch of the Barre Bank and at Princeton's Town Hall. These exhibit opportunities are for PAS members only, but you may join at any time to be considered for a show. For more info. 69 Brigham St., Hudson, MA. Please email Denise Reid at dreid@upwitharts.org if you are interested. They will provide easels. Space is limited and will be awarded on a first come, first serve basis. No registration fee. Arts Alliance retains 20% commission on any artwork sold. 978-562-1646. Exhibit "Small Works". Opening Reception: Dec. 6, 5:30-8 pm. Show comes down Dec 27 (unless sold for the holidays). Call for Artists: January-Figure/Portrait Show. Drop-off: Dec. 27-Jan. 3. Opening Reception: Jan. 10, 5:30-8 pm. Show comes down Jan. 31. The judge will be Bob Collins from the School of the Museum of Fine Arts. Go to the Post Road Art Center website for registration form & show flyer. in The Cotswolds (England) and in Montecastello di vibio (Umbria, Italy). See their schedule for upcoming exhibit opportunities. Registration form (all exhibits). Exhibit will be on view until Jan. 11 by appointment only. Contact Jerry Beck. the coordinator of the event, Alicia Drakiotes at adrakiotes@webryders.net.